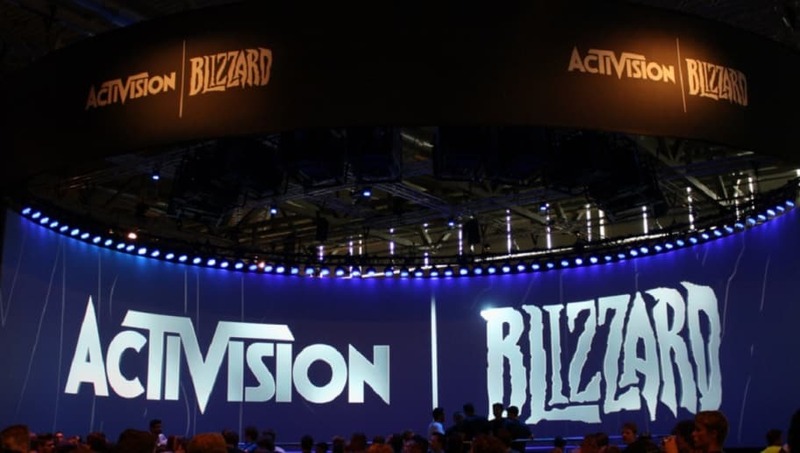 Blizzard will reportedly layoff more employees at Activision Blizzard following a decline in sales. The report from Bloomberg also mentioned the layoffs are part of a restructure aimed to boost profit, according to sources. Scary news from Blizzard as we're still waiting for the update about HS esports for 2019. Activision Blizzard employees are reportedly bracing for hundreds of layoffs, according to a report from Bloomberg. "The game maker, one of the largest in the world, acknowledged on a November conference call that some key titles, such as Overwatch and Hearthstone, we're seeing flat or declining numbers of users," the post read. "After disappointing sales of Destiny 2: Forsaken, the company parted ways with its developer, Bungie Inc., a move that could reduce annual revenue by as much as $400 million." Other titles from Blizzard, like Heroes of the Storm, went through massive cuts. Support for Heroes of the Storm esports was officially terminated in December when Blizzard announced the Heroes Global Championship will not return, nor will the Heroes of the Dorm. Multiple esports teams disbanded following the news. Other video game publishers are facing a decline in sales such as EA -- who is apparently facing its worst decline in a decade.